RETURNING: The Gunn and Moore Mana F4.5 DXM 808 Cricket Bat. A bat designed to enhance bat speed, this Premium Grade Three English Willow is the choice for powerful stroke makers, whether that be front or back foot. 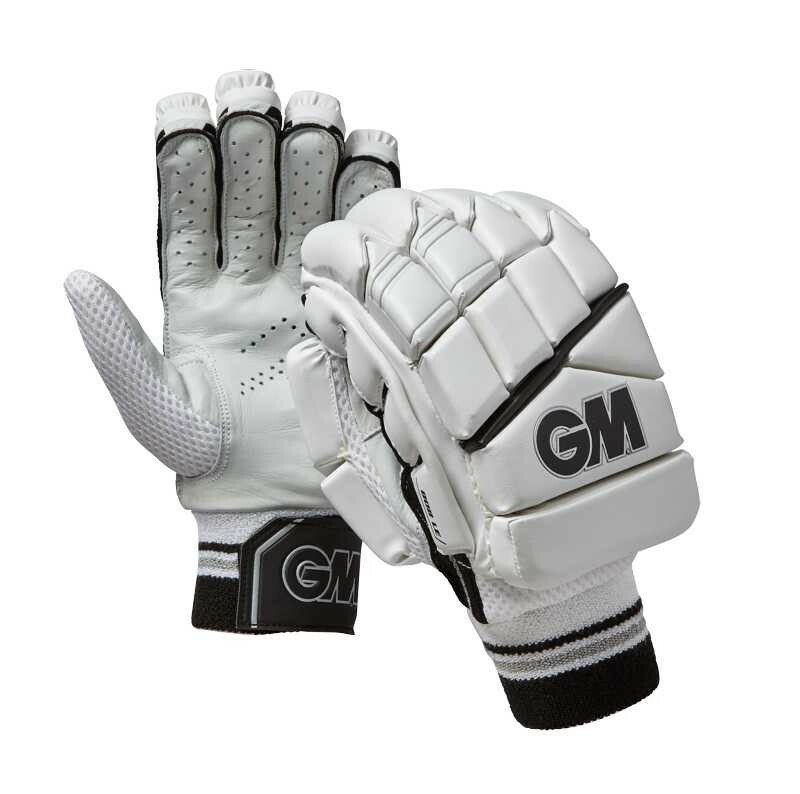 A deceptively light pick up ensures you have no problems irrespective of your shot selection, enabling you to freely play those luscious cover drives or powerful pulls in front of square. A pronounced spin on the 2017 Gunn and Moore Mana F4.5 DXM 808 Cricket Bat, and its premium Grade 2 unbleached English Willow gives it a dynamic sweetspot.